Hello everyone! I hope you are having a great week and are ready for the upcoming holiday. 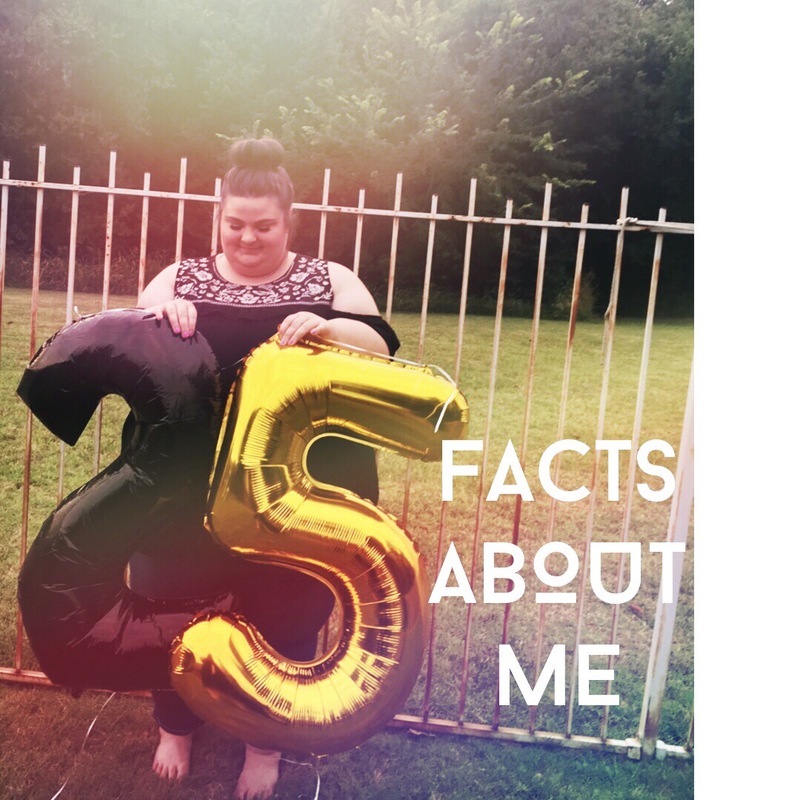 In honor of my birthday this week, I’m sharing 25 random (and hopefully never before told) facts about me! I’ve done a few of these but it’s a great way to celebrate the start of another year of living! It’s just a fun and fast blog today because my out of time but I hope you find this entertaining and insightful! Enjoy! This post contains paid for links. 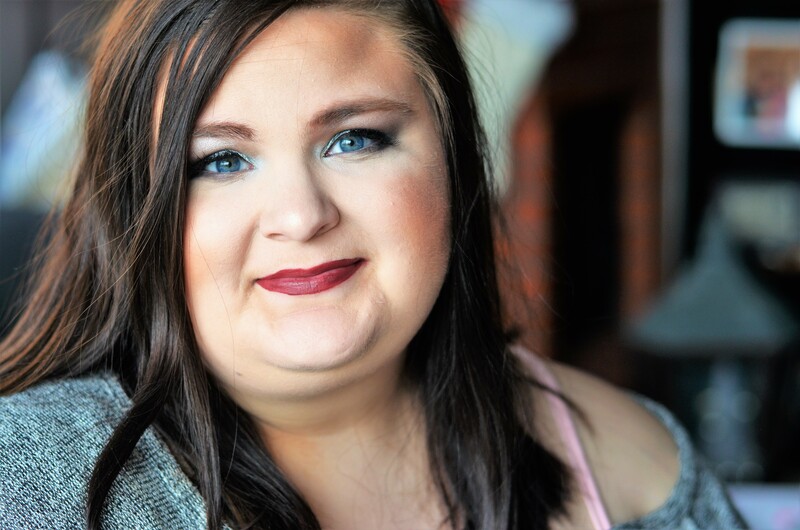 All money is used to keep Writings & Worship running and providing content weekly! I’m obsessed with Ronald Weasley. If I could marry a fictional character it would probably be him. (Or Peeta) Even at 25 I’m still a total fan girl over him. I have a Toy Poodle and he is VERY old. In fact, we are enjoying every moment with him because it might not be long. But we got him for Christmas about 16 years ago. When my dad brought him home, he fit in his coat pocket. I’m a type snob. I love all things typography and different fonts. 90s sitcoms are my jam. I watch them constantly. My grandma taught me how to paint at a young age. Both her and my great grandmother were painters. I’m a big fan of re-reading the same books. I hate sno cones but I love the ice. I’d rather pour a DP over it if anything. While a have a few Kate Spade bags, I’ve never paid anywhere close to full price for one. Shop those sales people! Pink and gold are my favorite combo. I used to have my nose pierced, and I wish I still did. I’m working on another novel! I could eat Chick-fil-A every day. I can’t wait to be a mommy. I really want a weenie dog named Essie and one named Rupert. I’ve only ever went to Public school for one year, including college. Seals and sea lions are my favorite animal. My sister calls me a gnome because my legs are so short. I love listening to classical and instrumental music. Mozart’s symphony 40 is my favorite piece and I love Lindsey Stirlings violin music. I’m very introverted and hate being in crowds where I don’t know many people. I HATE cleaning. So when I have a steady income, I would totally hire a cleaning service! I don’t drink, but I do love a good virgin Pina Colada or tropical smoothie. Peonies are my weakness. So pretty! Tell me a few facts about yourself! I want to get to know you! When’s your birthday? Favorite food? Anything!